Is there something like too much of a good thing? Having given Guide Me Back Home a thorough listen my conclusion is yes, there is. 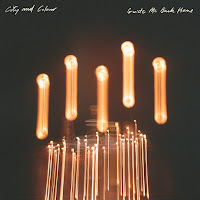 City and Colour (singer-songwriter Dallas Green) came into my life with its two album LP, 'If I Should Go Before You' (read on here: http://wonomagazine.blogspot.com/2015/10/if-i-should-go-before-you-city-and.html), an album that made it into my album of the year 2015 list effortlessly. Even contending for a spot in the list of the decade. 20 Songs in a solo or modest band setting is a long haul. The audience is quiet as a mouse and obviously enraptured, as it should be with an intimate show like this. City and Colour sets the mood it is looking for successfully. The sound is so soft and modest. The atmosphere not exactly upbeat. Dallas Green is not an optimistic man; at least not in his work. Anybody listening to Guide Me Back Home can not imagine this singer and acoustic guitar player once played in a posthardcore band (Alexisonfire). 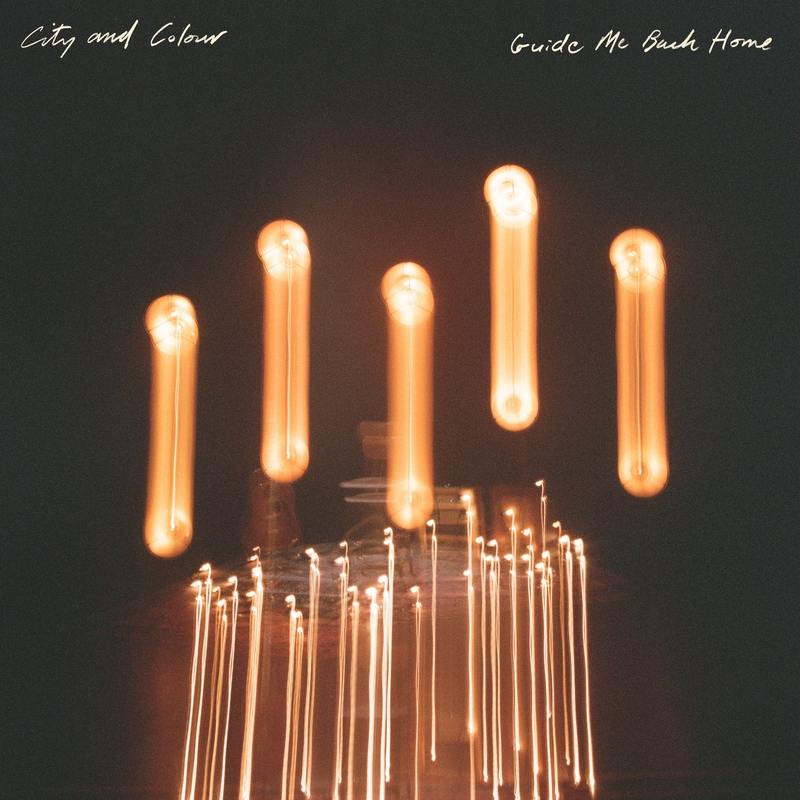 Except for the fact that this music is usually made with anger and frustration as driving forces, which stem from unhappiness with past and/or present situations and experiences, it has nothing in common with City and Colour. This band is the epitome of the softest and most delicate singer-songwriter music one can find. And yes, it is beautiful, but 20 songs? I just can not sit through this album in one session. It is as simple as that. For that, the mood is too much on the same level and some of the songs not good enough, not exceptional. That will most likely go for almost all artists, so it comes down to variation and presence. And that is what is lacking in this live set (on record), but is not on the last studio album of the band, as mentioned above. It may well be, if present in situ, I had been thoroughly delighted by Dallas Green C.S.. I do not count that out. Now however I am not, but yes Guide Me Back Home does have its moments. So in conclusion, I definitely look forward to a new studio album by City and Colour but Mr. Green will not find me anytime soon at one of his upcoming shows. But, by all means try the album out for yourself first as the audiences on tape were audibly very enthusiastic.